This post is sponsored by REI. All opinions are my own. I’m always on the lookout for amazing and comfortable Spring clothes that still allow me to look stylish from head to toe. 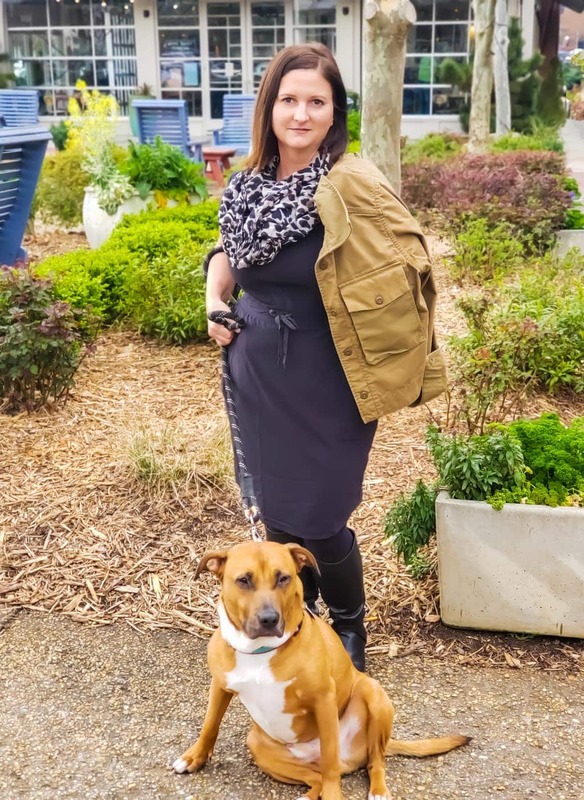 Today, I am sharing a few of my favorite outfits for Spring and how you can benefit from REI’s membership program. I don’t know about you, but shopping has always been one of those things that just can really wear me slick. From never finding anything I like, to finding clothes that just don’t “quite” fit, shopping had honestly taken a turn for the worse for me. That was until I discovered REI and their co-op membership program. Who knew that a program like this was available from a company that offers awesome fashion styles for all kinds of varying life activities. From bicycling to climbing, you can be certain that REI has you covered in comfort and style from head to toe. It’s not hard to see how REI has created a brand that people know and trust. First off, their clothing options are truly beautiful. (I seriously spent a good hour looking at everything that I just wanted to add to my cart right away.) But even more than that, REI knows that clothing is perfect and appropriate for the adventure lovers of the world. What is the REI Co-op membership program? Plus, you’ll get discounts on adventure lessons, too. All these perks for a one-time LIFETIME membership of $20. That’s it. Seriously. How can you not think that’s an amazing deal? Now that you know why I love REI, let’s talk about the Spring clothing items that I knew I couldn’t live without. I’m a busy mom, but even more than that, I like to be busy, but look styled. Makes perfect sense, right? Luckily, REI understands the true meaning of fashion and function. 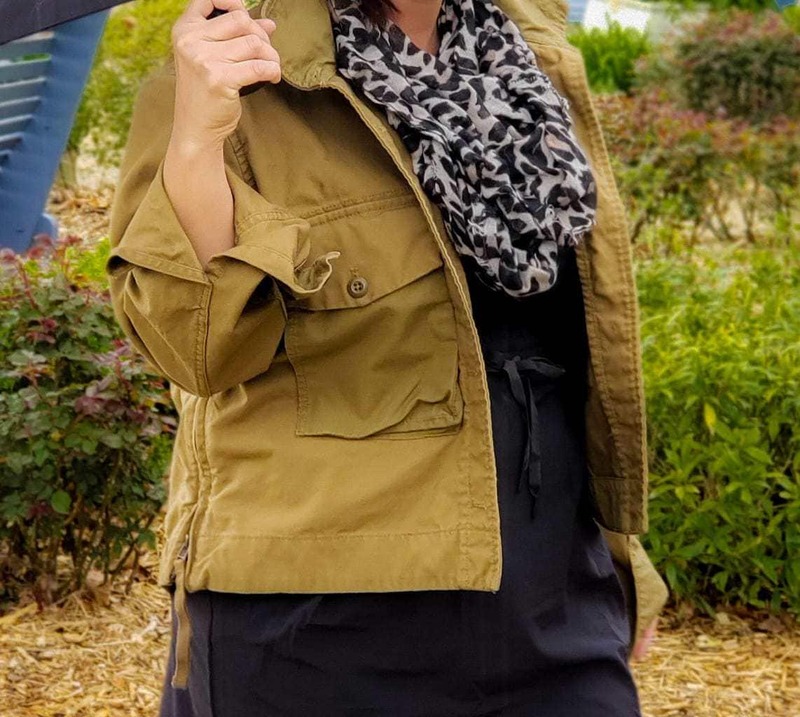 I was able to find some awesome Spring outfit pieces that are perfect for adventure, travel, or just a night out with the family as well. 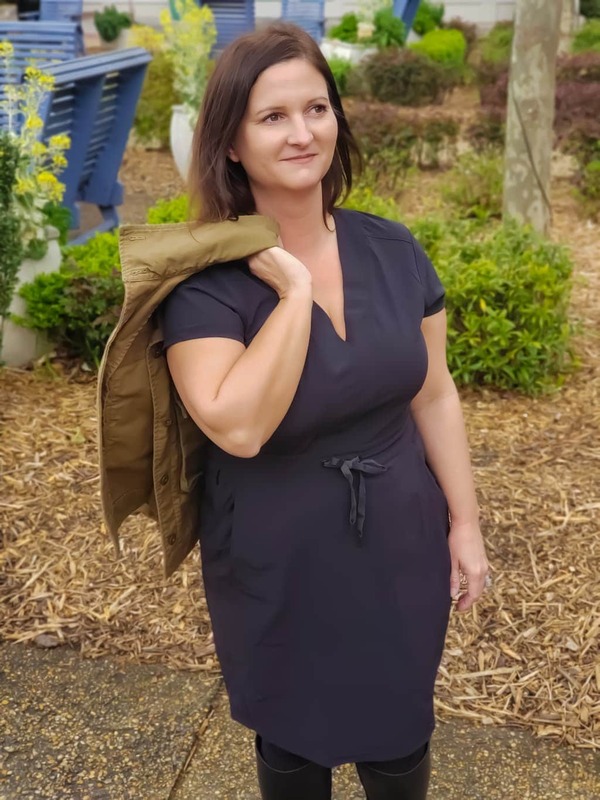 Since I love being outdoors during the Springtime, I knew that black Aoraki Travel Dress was a MUST. (plus, it has pockets!) Not only is this perfect for a simple outdoor hike, but I can pair it up with some leggings as well if Mother Nature decides to throw me a temperature curveball. It also comes in a Dark Army Cot color. The other items that I love without a doubt are the Trailsmith Jacket and the Trailsmith Anorak Jacket. Both are stylish, comfortable and make great pairings with leggings and boots. The Trailsmith Jacket in Waterbuck Brown color was perfect for a rainy day like today, especially since it is water-repellent. This jacket also comes in Macadamia color. 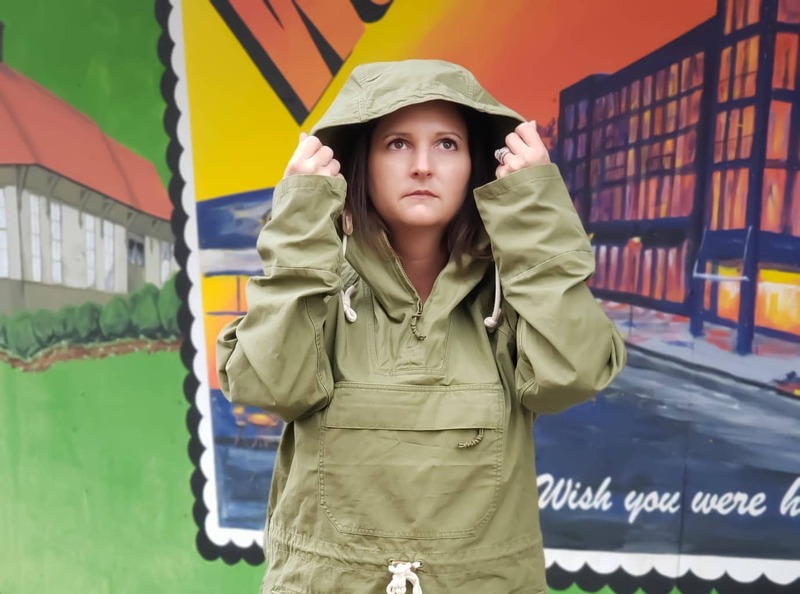 The Trailsmith Anorak Jacket in Forest Floor color is an absolute must for the windy Spring days. This jacket also comes in Toasted Nut color. Both are durable and perfect for whatever kind of Spring weather it just happens to be on that given day. When it comes to being an REI Co-op member, the perks are 100% worth it. Not only are the clothing options offered by REI spot on for adventure and style, but their perk and benefits far outway any other membership programs I’ve seen. Do you love the clothing options that I fell in love with as well? Don’t forget to use this REI coupon to get even more money off at checkout!